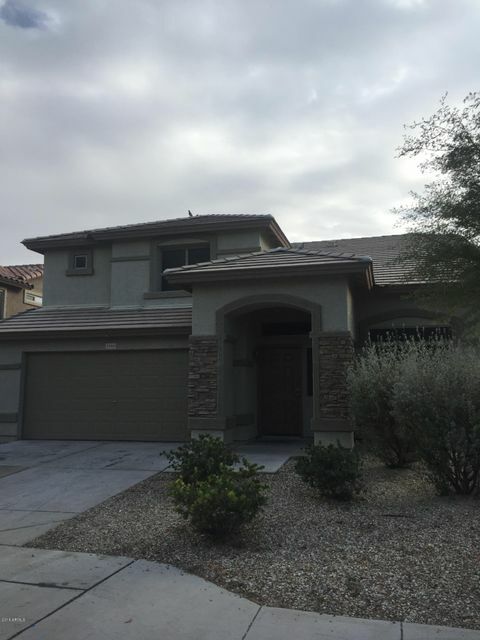 All WESTPARK PARCEL 2S homes currently listed for sale in Buckeye as of 04/19/2019 are shown below. You can change the search criteria at any time by pressing the 'Change Search' button below. "CHECK OUT THIS COMPLETELY UPGRADED TURN KEY HOME TODAY! 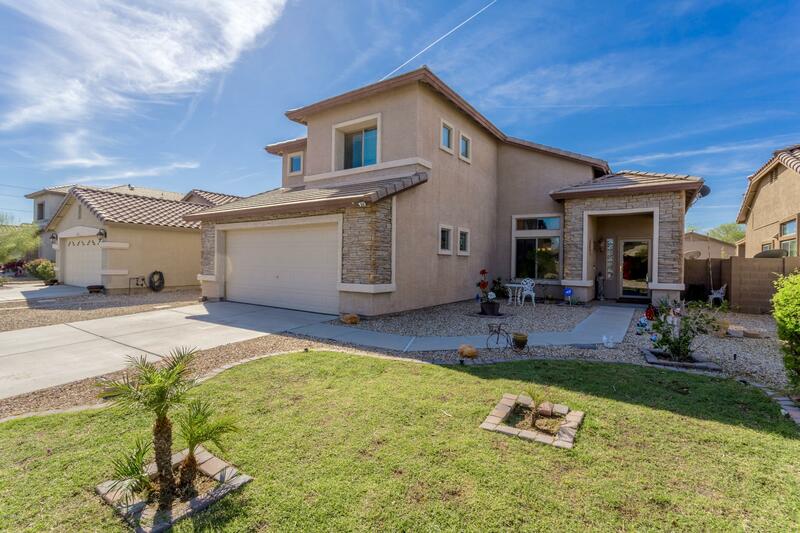 THIS HOME FEATURES 5 BEDROOMS, 3 BATHROOMS JUST UNDER 2,500sqft. LARGE OPEN CONCEPT MAIN LIVING WITH VAULTED CEILINGS, THAT INCLUDES A FORMAL DINING ROOM AND EAT IN KITCHEN. HOUSE HAS BEEN UPGRADED WITH NEW PAINT, APPLIANCES, FLOORING,ROCK AND TILE. COME INTO THE KITCHEN AND FIND TALL MODERN WHITE CABINETS AND HARDWARE, WITH A SEATABLE ISLAND. THIS HOME INCLUDES FLOORING THAT KEEPS ON TREND WITH NEW TILE AND NEW CARPETED BEDROOMS. OVER $50"
"Very welcoming house with a lots of room! Wood and tile flooring! Ready for your own touch!! Loft for that extra space! Large backyard. Appliances included. Master bedroom with very large spacey closet. There is a CFD in place. Please call for details. Buyer to verify All facts & measures!"